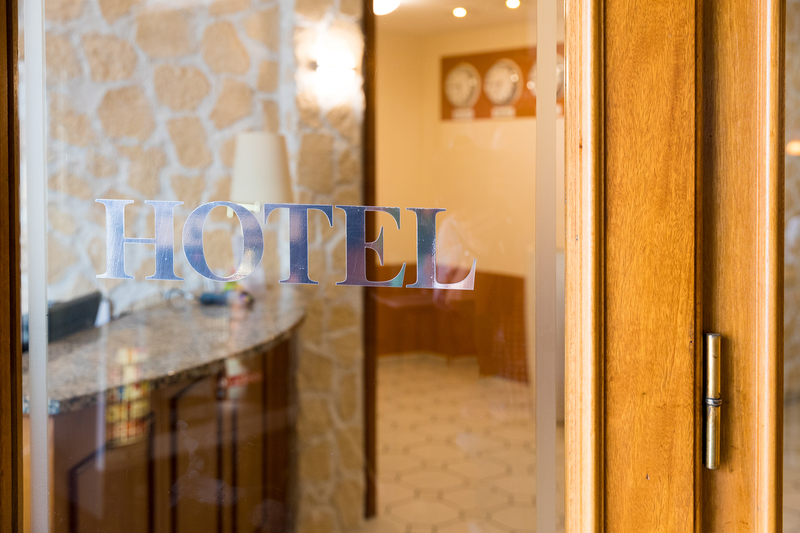 The 34 single an double rooms are offering business travellers and tourists alike a comfortable and cozy overnight at Luneburg Heath. 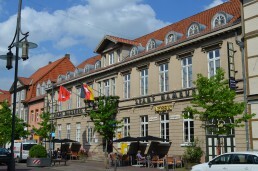 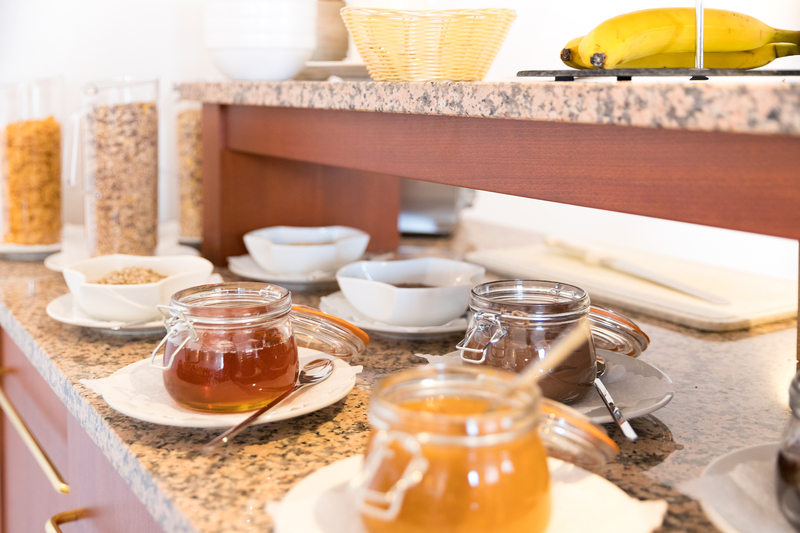 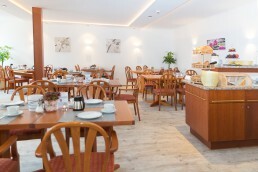 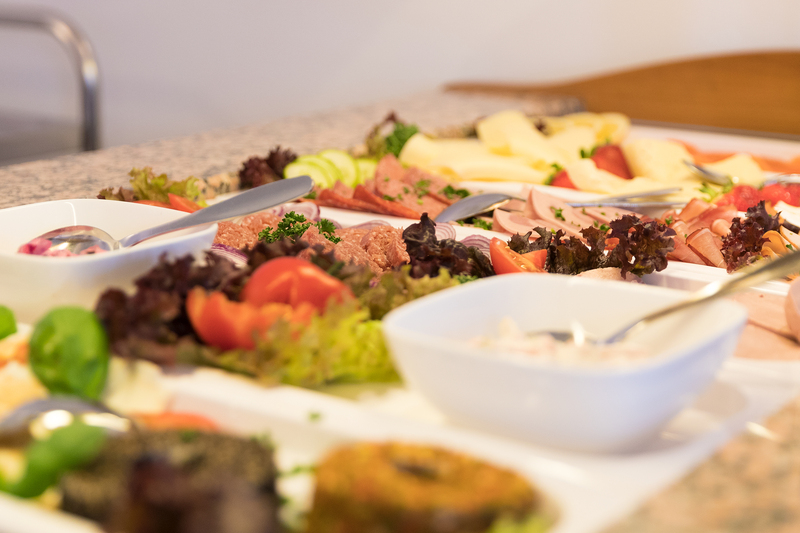 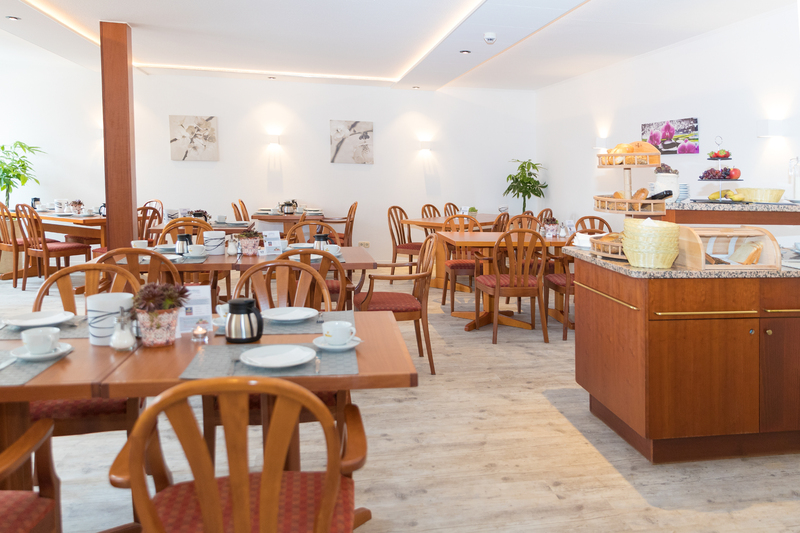 Start your day with a delicious breakfast from the rich buffet and discover the Hanse City Uelzen. 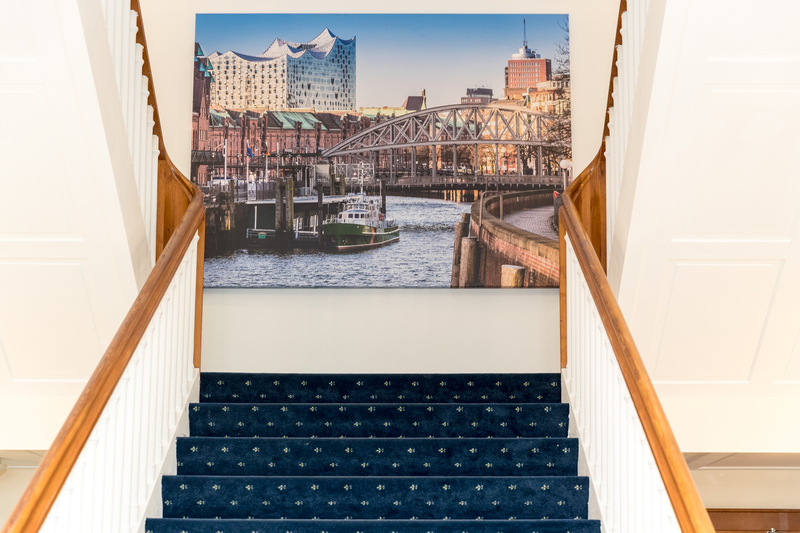 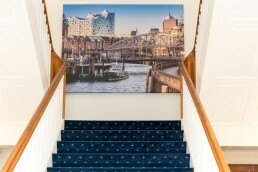 Half-timbered houses, homey, pedestrian alleyways and last but not least the world famous Hundertwasser-Station, they all can be reached within 2 to 10 minutes walking distance. The city offers excellent traffic connections. The 34 Standard- and Comfort-Rooms spreading out on two floors and can be reached by elevator.